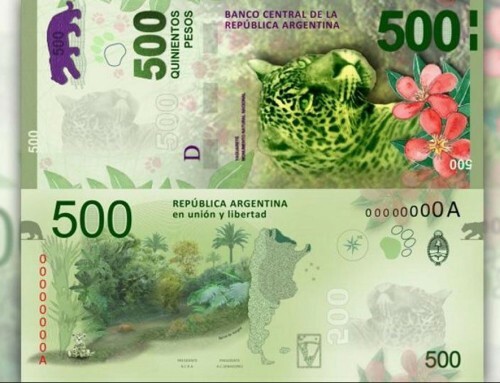 We request reports on genetic studies of captive jaguars in Argentina. In 2013 the Jaguar Network/Red Yaguareté proposed to the National Wildlife’s Office a to develop a management plan for captive Jaguars in zoos, with the aim of developing a population with potential for future reintroductions. But there is still no progress or official responses. 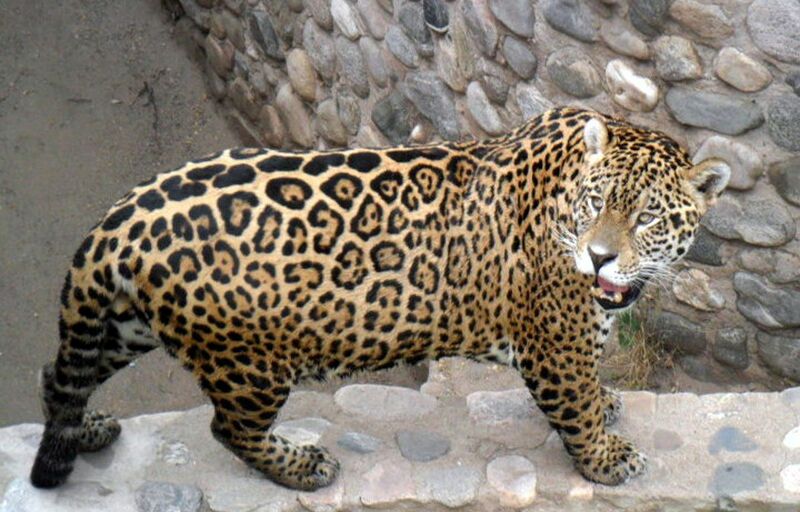 By an Information Request (Law 25,831 of free information access the Jaguar Network/Red Yaguareté requested the Secretary of Environment of the Nation, to report on the progress of the “Genetic characterization” of jaguars in captivity that it is being carrying out . 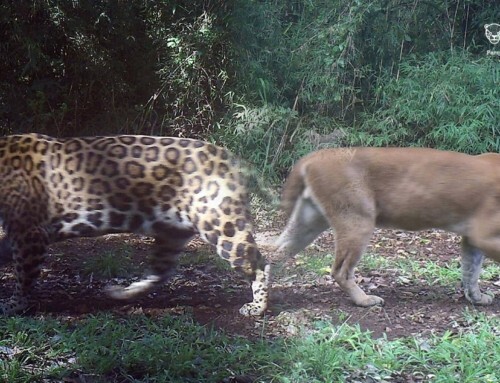 The request is based on the fact that this study was proposed by the Jaguar Network/Red Yaguareté in 2013 and then of some coordinated actions, the Secretariat through the Wildlife Department appropriated the project, and the NGO ignores the progress. 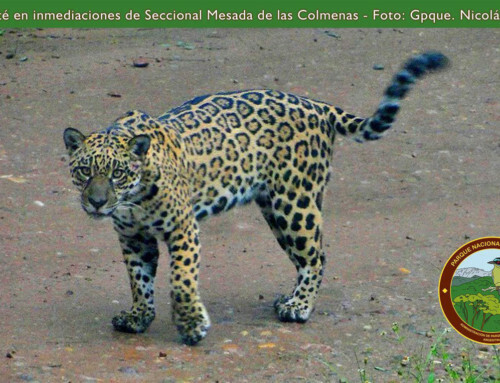 The main objective of this study is to know the genetics of the about 30 captives jaguars in the country to order future crosses and kin, so as soon have individuals suitable for potential reintroductions or reinforcement of wild populations, such as the Genetic Management Subprogram of the Argentina Captive Jaguars Revalorization and Management Program (PReMYCA). 2015. Luna was moved from Florencio Varela Zoo (left photo.) to La Plata (right photo), to mate with Juan, from Batán Zoo. Despite public announcements in press that the new breeding pair is to repopulate the Iberá, no genetic or kingship studies were conducted. The Jaguar Network/Red Yaguareté knows well all these jaguars, we know about its origins and its kin and it is clear that reproducing movements have been done without seriously scientific basis and in several cases, there are relationships between these jaguars.